In 2016, NTNU merged with the University Colleges in Gjøvik, Sør-Trøndelag and Ålesund to become a single university. The merger gives the university more comprehensive course offerings and larger research groups. NTNU is now Norway’s largest, most exciting and innovative university, and has the broadest study offerings of any Norwegian university in the different technological and artistic and aesthetic disciplines. NTNU has approximately 39000 students, with roughly 50% in technical and scientific disciplines, about 3000 international students, dozens of international student exchange programmes and more than 300 cooperative or exchange agreements with 60 universities worldwide. 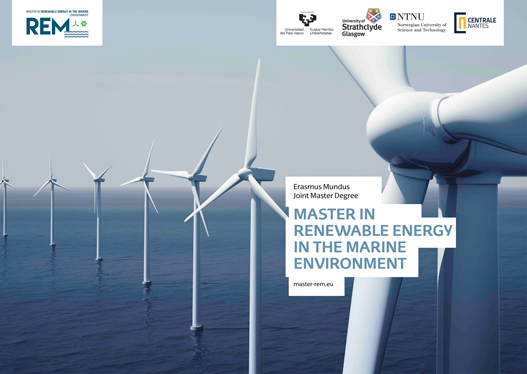 At NTNU, research activities related to renewable resources are conducted in close cooperation with SINTEF, a research institute that is located at the same campus as NTNU in Trondheim. NTNU, the SINTEF Group and IFE (Institute for Energy Technology) cooperate on wind energy R&D through the Centre for Renewable Energy (SFFE) and especially the offshore wind energy centre, NOWITECH. The vision of the Department of Electric Power Engineering is to conduct research and research-based education at an excellent international level. The department is the leading research group in electric power engineering in Norway, and holds a leading position in Europe in selected disciplines within its research areas, including energy markets, smart grids, power electronics and motor drives, and, renewable energy sources and new efficient energy systems.